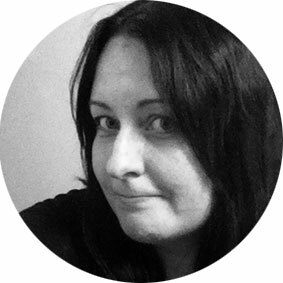 My name is Victoria and I work as an illustrator and designer in the beautiful city of Adelaide, South Australia. I love to create unusual, (hopefully) funny and occasionally crass designs and constantly seek to fill a gap that nobody knew existed. I'm currently available for commissions. If you have an idea you'd like me to bring to life or a query about existing work (including wholesale reproductions and licensing) please get in touch. Feel free to hop on board to social media train - details below! Thanks for getting in touch. I'll get back to you shortly. All content of this website including illustrations, paintings, drawings, text and product is the property of joanandrose.com and are protected by copyright.